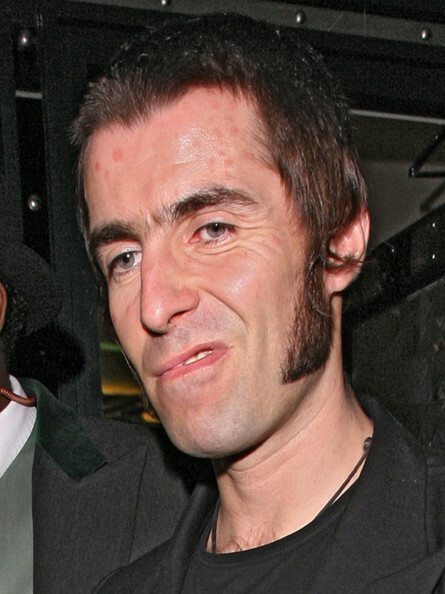 I don’t think he cares in the slightest about what he says in interviews anymore and, yet, instead of coming off as “devil-may-care” Liam from the good ol’ days, he comes off as a near-geriatric shell of his former self, who talks a lot and doesn’t have a lot to say. Liam Gallagher has told NME that he thinks Beady Eye’s debut album ‘Different Gear, Still Speeding’ contains songs “as good as ‘Definitely Maybe’, if not better”. This entry was posted on 14 December, 2010 at 10:01 am and is filed under Uncategorized. You can follow any responses to this entry through the RSS 2.0 feed. You can leave a response, or trackback from your own site.